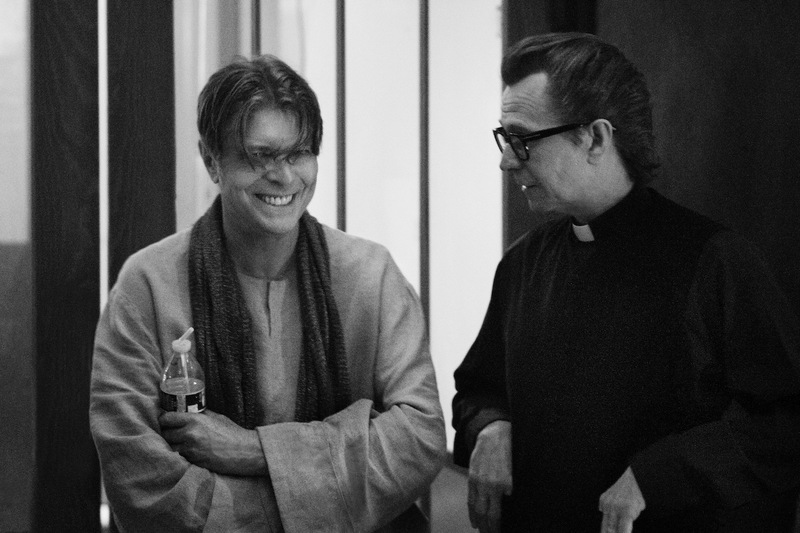 Celebrated actor Gary Oldman is set to narrate the incoming David Bowie Is... app. The app is based on the award-winning exhibition, which launched at London's V&A and went on to tour the world. Containing a plethora of artefacts from across David Bowie's life and career, and exhibition was a treasure trove for fans. Entering the digital realm, David Bowie Is... will be transformed into an app, available for iOS and Android from January 8th. Narration will be provided by Gary Oldman, with the actor having previously worked with Bowie on the video for The Next Day. The two previously met in the early 80s, and developed a close friend. Gary Oldman once observed: “I see him less as 'David Bowie’ and more as Dave from Brixton and I’m Gary from New Cross”. The actor comments: “This brings the amazing David Bowie is exhibition to a wider audience. It’s great that his fans get to experience it. It was a privilege to be involved”. David Bowie Is... will be released on January 8th.